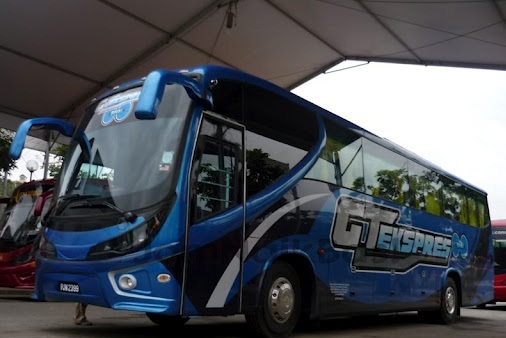 GT Express is a new player, joining the established player Unititi Express, Kurnia Bistari, providing the service from Kuala Lumpur to Cameron Highland and from Cameron Highland to Kuala Lumpur. GT Express coaches are new and with spacious seat , especially for leg room spacing where leg can be straighten, and adjustable. The foot resting is also specially designed to give a better and comfortable support. 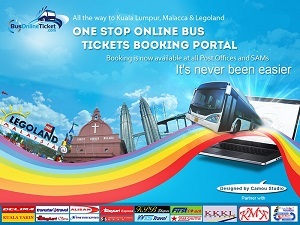 Tourists or passengers who like to purchase ticket in advance could book online at BusOnlineTicket. Ticket is usually available for booking one month in advance.